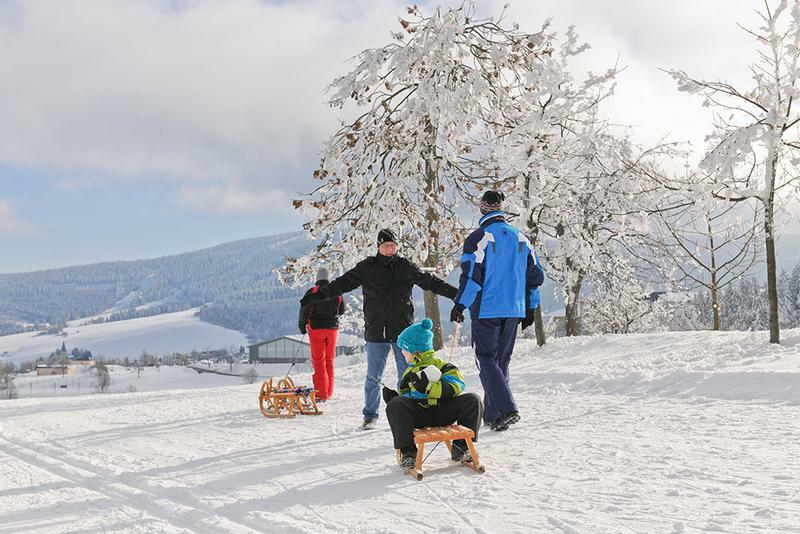 Driving a luge on the Fichtelberg– now that is an experience for young and old alike. 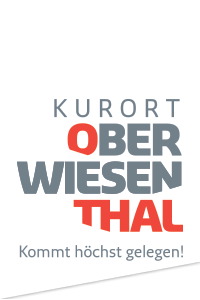 The luge run in the Oberwiesenthal resort area was rated with “very good” in the ADAC-test 2011/2012. 30 test candidates from Austria, Germany, Italy and Switzerland were thoroughly tested in the areas of service and safety. 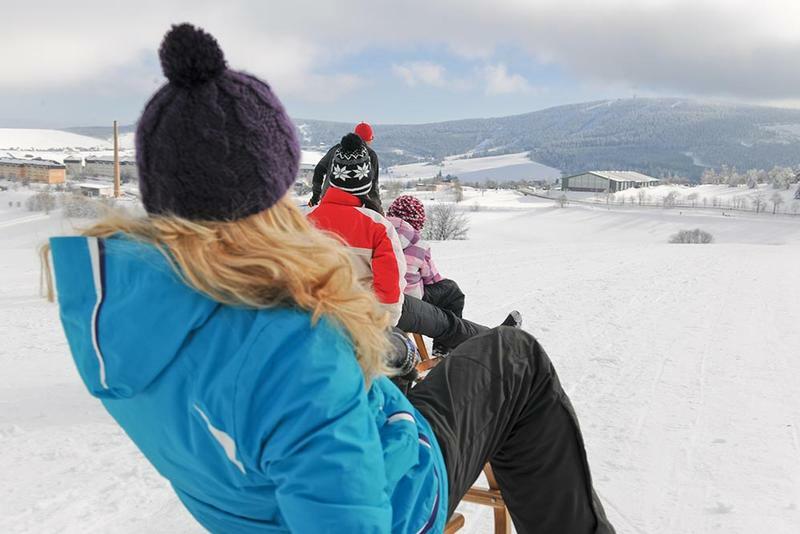 The luge run in Oberwiesenthal landed in the top three. The run is 1.8km long, rich in variety, easy to reach with the suspension railway and guarantees pure excitement. Try it out!